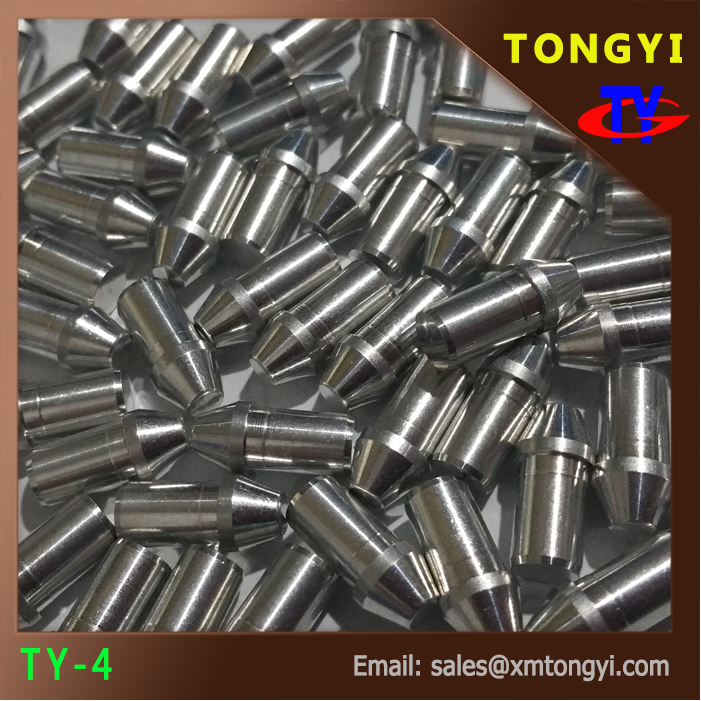 Xiamen Tongyi Industry was established in 2007. Specialized in various arrow shaft accessories. keep the real product as first and confirm with us before order, Thanks!